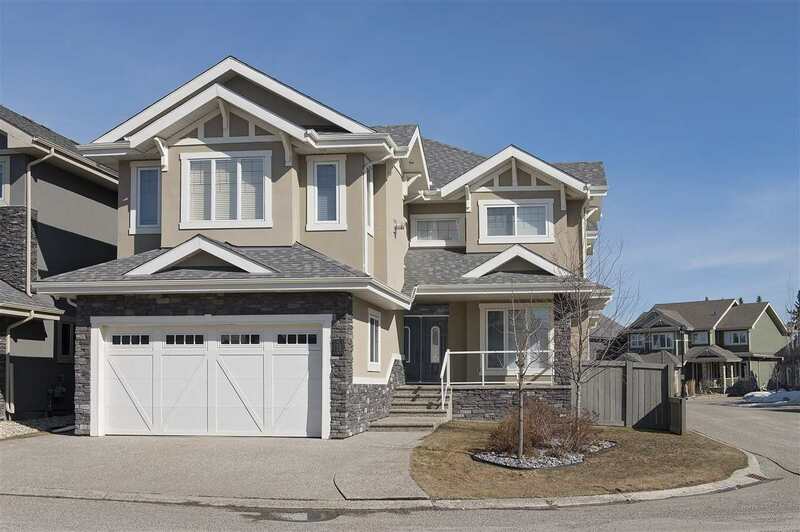 I have sold a property at 316 11445 ELLERSLIE RD in Edmonton. Right in the heart of "Rutherford Village", is where you will find your brand new home. This chic, modern and open concept 646 sq ft unit features a fully modern kitchen, maple cabinets and all of your appliances. The formal dining room gives you total freedom to your open living room which leads to your covered patio with BBQ hook up. Insuite laundry? Of course!! 4 piece bath and all your window coverings? Yup!! Can it get any better? How about titled underground heating parking, a second rentable indoor stall and condo fees that includes all utilities, including electricity!! (Mind ..blown). 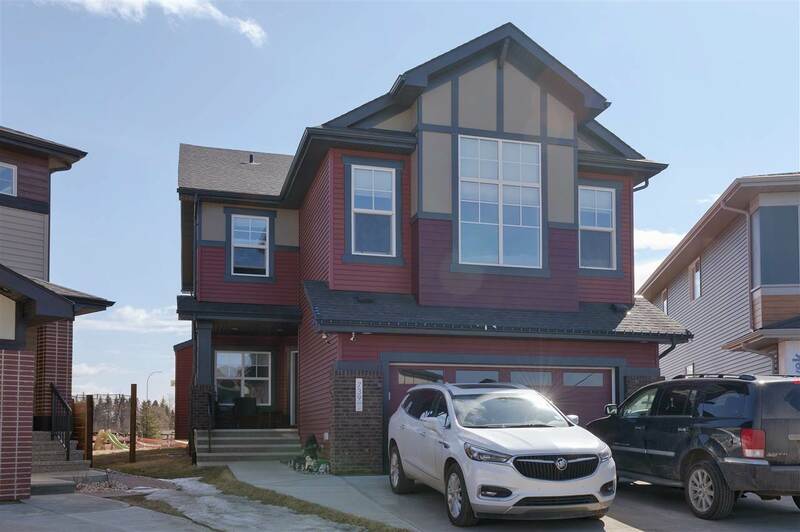 Throw in storage cage, access to transit, Henday top notch shopping, bike trails, walking trails, running trails and a lake and park (lions, tigers, and bears not included), and you have yourself a total winner. Why pay rent when you can own!